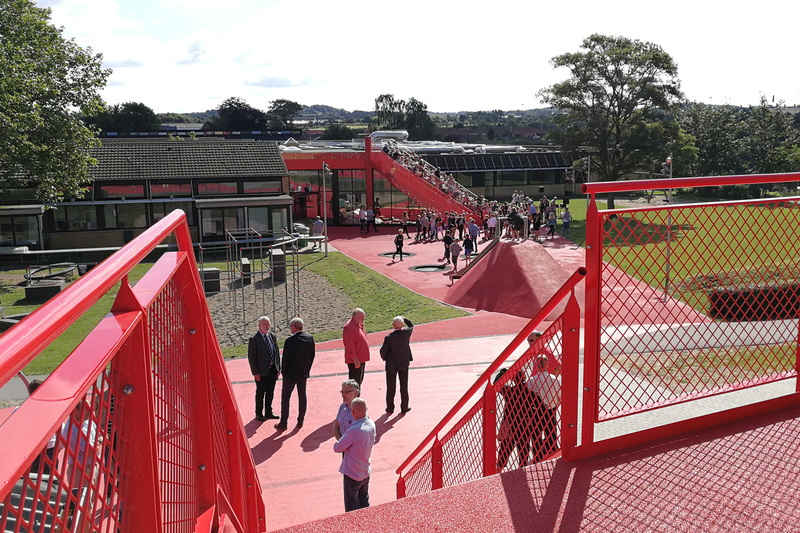 The main goal of the School+ project was to upgrade the school environment into a space with enhanced capacity for physical activity of its users and also create a connection between the school and it's surrounding local community. 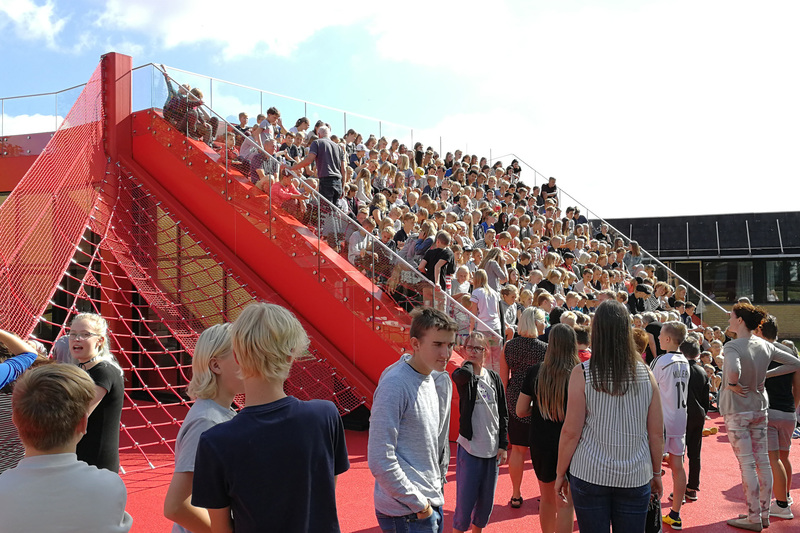 As a part of the school system reform, six schools in Denmark have been selected to participate in School+ project and the entire project is being funded by LOA-Fonden, DIF and Realdania. 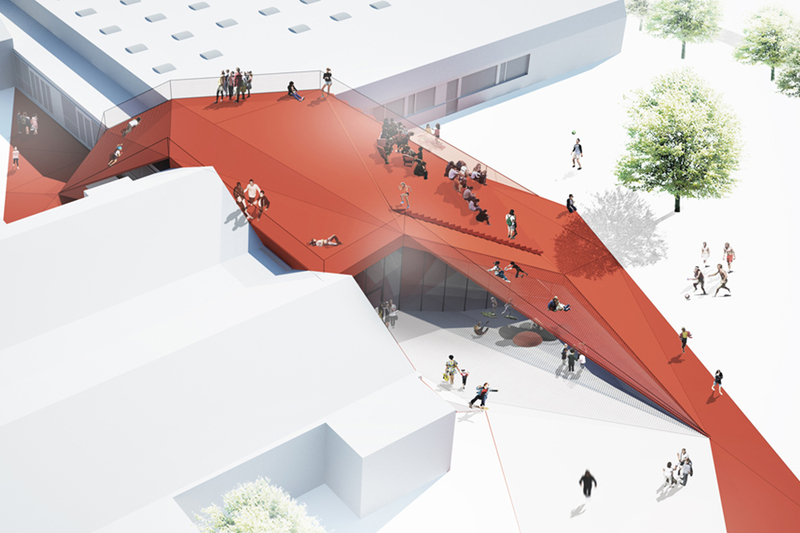 The project team consisted of arki_lab, BCVA and Skala, in collaboration with a group of engineers and external consultants. 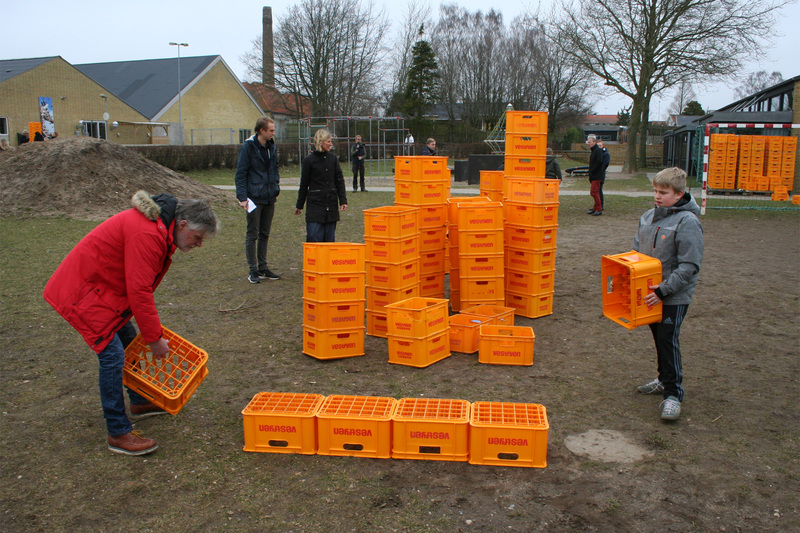 The team has worked with Haarby School, on the island of Funen. 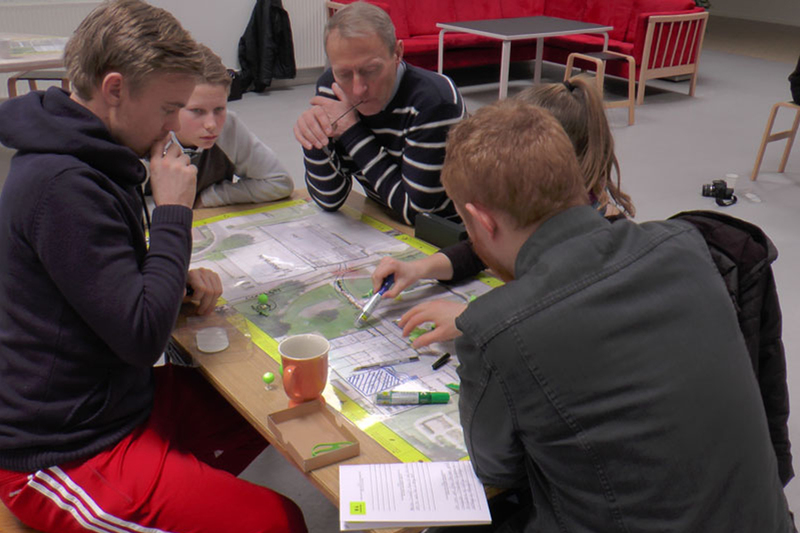 Our task was to engage students, teachers and different stakeholders in the community to collect their ideas and wishes through interactive workshops. 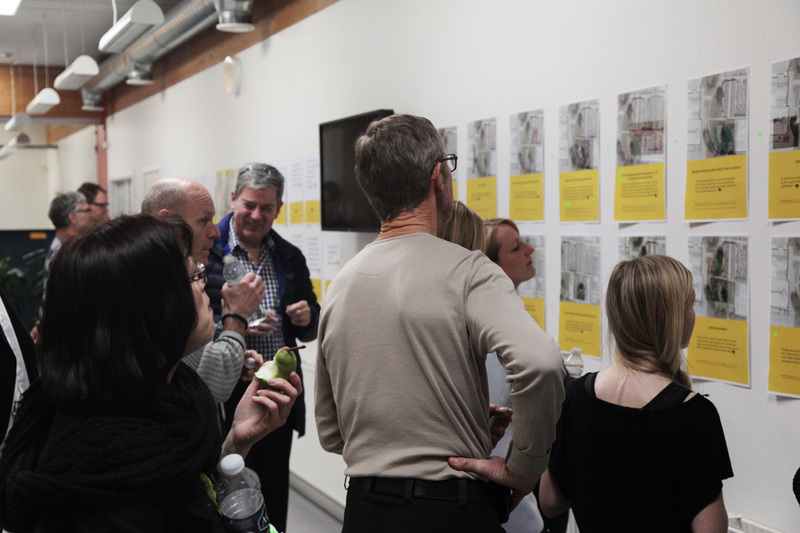 The arki_nopoly workshops provided great insight into what different user groups wanted and needed. 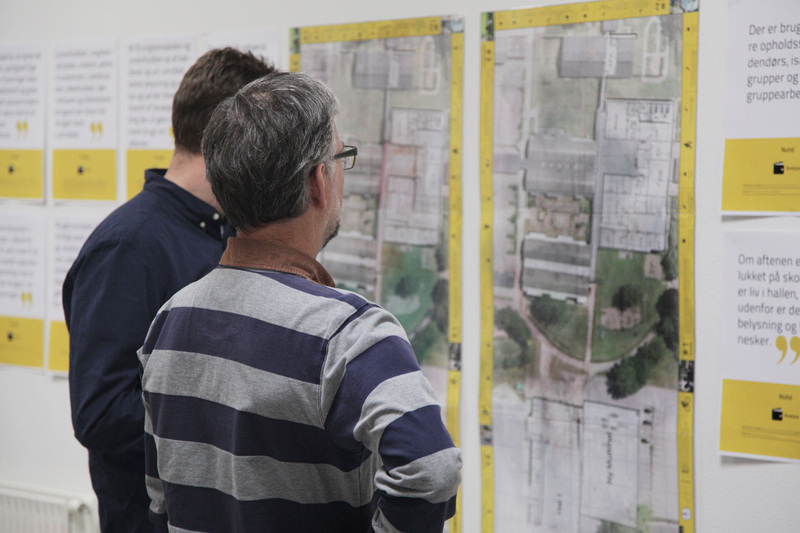 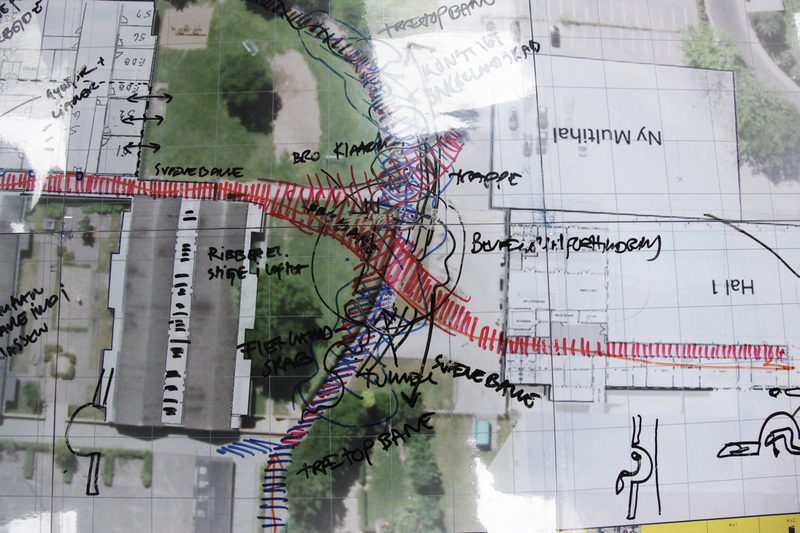 Furthermore we used 1:1 prototyping on site to stimulate a better spatial understanding of suggested activities and spaces among the end-users. 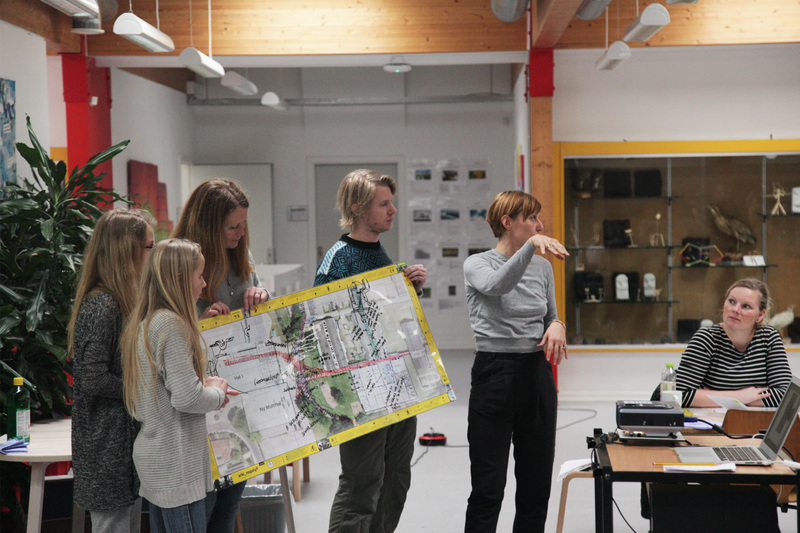 arki_lab’s goals for Haarby School's upgrade was to continue the user involvement throughout the design process and to interweave the collected local knowledge into every phase of the project. 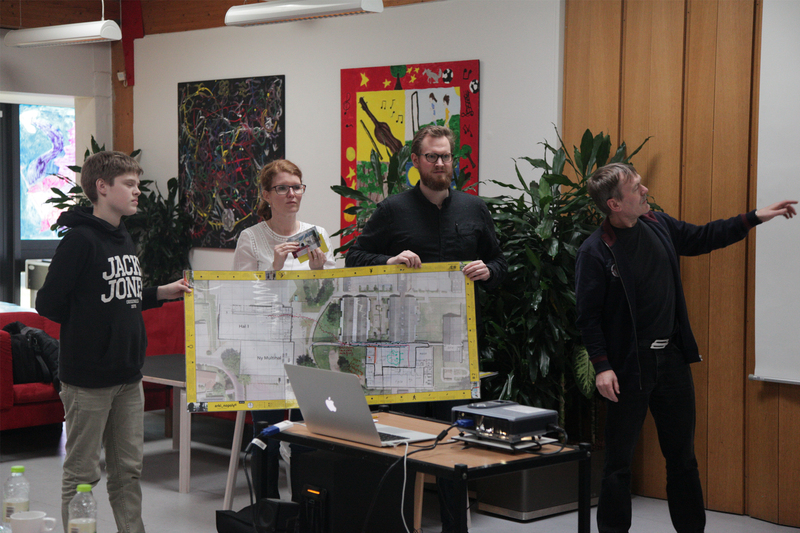 The ideas from the end-users, collected during the engagement phase, directly translated into the final design. 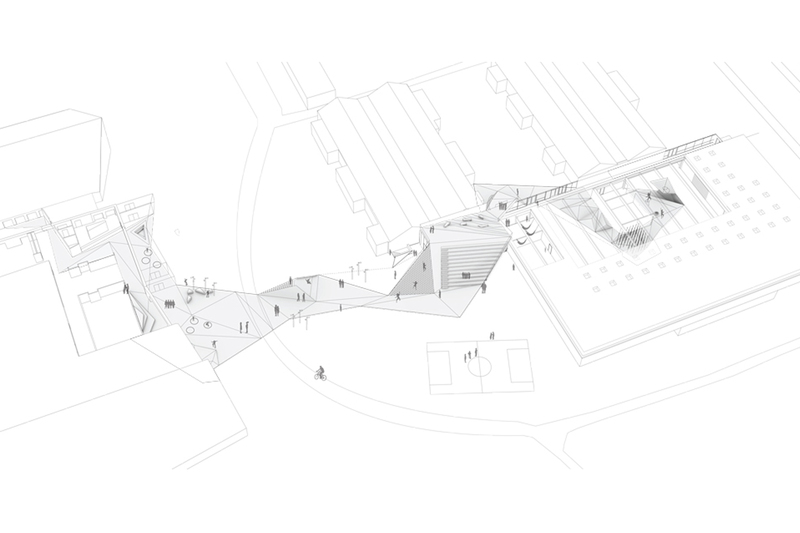 Our final design product, based on community engagement, transformed Haarby School into a place with improved infrastructure for physical activity, sports and learning through movement. 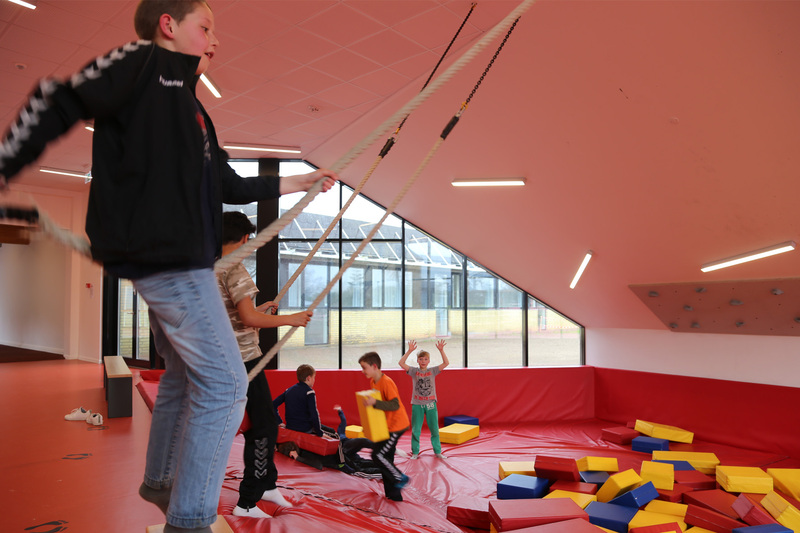 The new school area not only offers a wide variety of activities and learning opportunities for the school community but it also acts as a mediator between the school and surrounding public facilities.